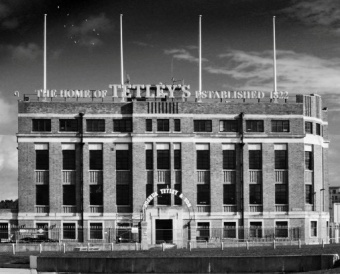 Leeds City Council has come to the aid of Leeds’ new contemporary art space, The Tetley, with a £190,000 loan to help it with costs of refurbishment of the old brewery HQ. Operators Project Space Leeds (PSL) approached the council for help back in September when they preparing for their launch. They’d explored other options to fill their capital funding shortfall and found that they couldn’t secure “suitable terms”. The “art and learning” space duly opened on 30th November and has had 20,000 people through its doors in its first two months. The decision to approve the loan was only made at the end of January, however. It’s not clear why it took so long. Repayments will be spread over the next ten years and taken directly out of the PSL charity’s annual £35,000-a-year arts grant from the council. But don’t Leeds arts organisations (I hear you ask) have to reapply for their council arts grants every three years? What happens to the repayments if PSL has its arts grant reduced or terminated some time in the next 10 years? “In future, it is considered unlikely that PSL’s annual revenue grant will be significantly reduced below £35k as there are few visual arts organisations which the Council supports,” says a council report. “However, should PSL’s annual revenue grant be reduced below the annual loan repayments any shortfall will be funded by (Leeds council’s) City Development (directorate),” it adds. 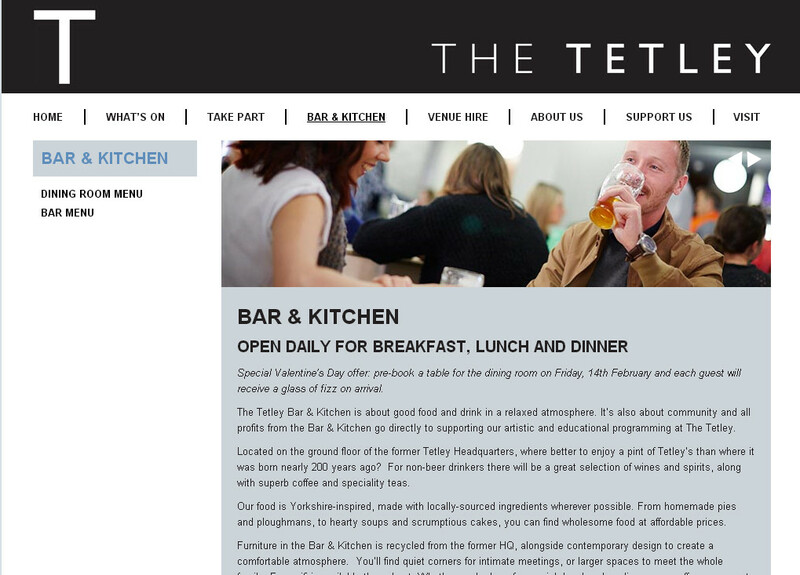 The report, which was drafted in September, argues that the provision of funding “would aid the completion of the Tetley gallery and will aid the Council in meeting its Sustainable Economy and Culture City Priority Plan objectives and bring cultural provision nearer to the most disadvantaged areas in Leeds together with regenerating an area of the city centre which would benefit from increased footfall”. This entry was posted in Uncategorized and tagged arts grants, leeds, leeds city council, loan, project space leeds, the tetley. Bookmark the permalink. I thought that the council itself was in debt? So they cannot really afford to be lending money to others. It’s a growing trend. We take out loans so we can lend to prestige projects that can’t get the cash from the banks. And can’t be allowed to fail.